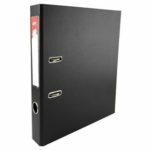 SKU: 9780297609339. Categories: Cookery, Byrnes Bookstore. Full to the brim with new ideas, family favourites and modern classics, this is the ultimate collection of fantastic chicken and egg recipes . Si King and Dave Myers love chicken. They also love eggs. 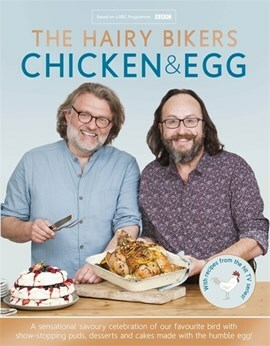 In this, their biggest and best cookbook yet, the Hairy Bikers celebrate these most humble yet versatile of ingredients. What comes first? It’s up to you. There are chicken soups and salads, eggy specials, an ultimate roasts section, smoky grills and hearty pies, everyday pasta and rice suppers, sensational spiced dishes and lots of ideas for making a little chicken go a long way. And to finish, there are irresistible puddings and cakes to peck at! Travelling the world to discover the very best chicken and egg recipes, Si and Dave have done it again. Chicken and Egg is a magnificent celebration of good food.